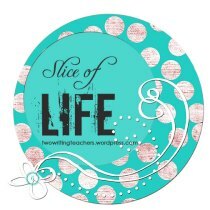 Thanks to Ruth and Stacey for hosting Slice of Life Tuesday. 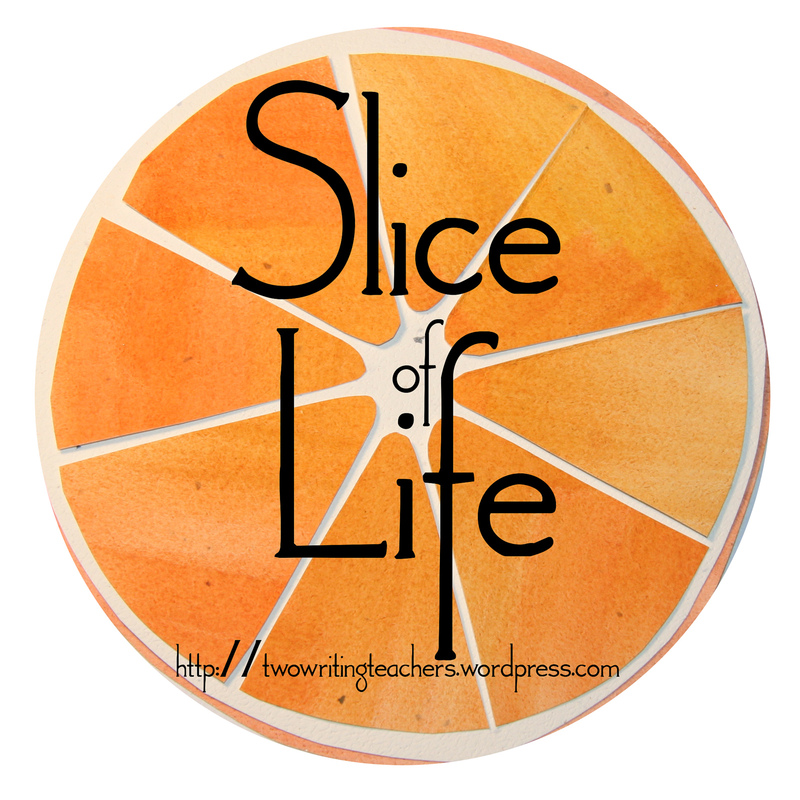 You can view other slices on their blog every Tuesday and lots of other great information throughout the week. It's been a week since I've been home from Turkey. Between jet lag (my first experience with it) and getting ready for Annie's Welcome Home party, last week went by in a blur. We are settling into a new routine...Annie getting used to living back in the USA and my husband and I living with a young adult again. I've had some time to reflect on our trip to Turkey. I have so many stories, that I will share over the next weeks, but the story that sticks with me now is how similar we human beings are, no matter where we live. references, and the rise and fall of the Ottoman Empire to name only a few. Muslim women dress according to their beliefs from the very traditional to those more progressive. We saw women in long black robes and headscarves that showed only their eyes, other women who also covered their bodies, wearing light weight long coats with more colorful scarves that showed their entire faces, and others who wore colorful headscarves with traditional western wear. Annie's host families and many others that we saw, wore western clothes with no head coverings. And the traffic! Our tour guide jokingly told us that Turkey's traffic laws are only suggestions. Cars, buses and taxis weave in and out of traffic, beeping their horns to alert other drivers that they are coming into their lanes, all at a great speed. I was very glad to not have to drive. I'm afraid I would have been stuck in the middle of the road waiting for someone to let me in the entire time I was there if I had been behind the wheel. I will agree that Annie did experience a culture different from ours in America. But at the same time, I observed that the people of Turkey were just like us in so many ways. I think I found more similarities than differences. Annie's second host mom, Gulcin, loves to cook like I do. We found that we could bond over food. Gulcin and Ihsan took us to many wonderful restaurants before we started our formal 11 day tour. 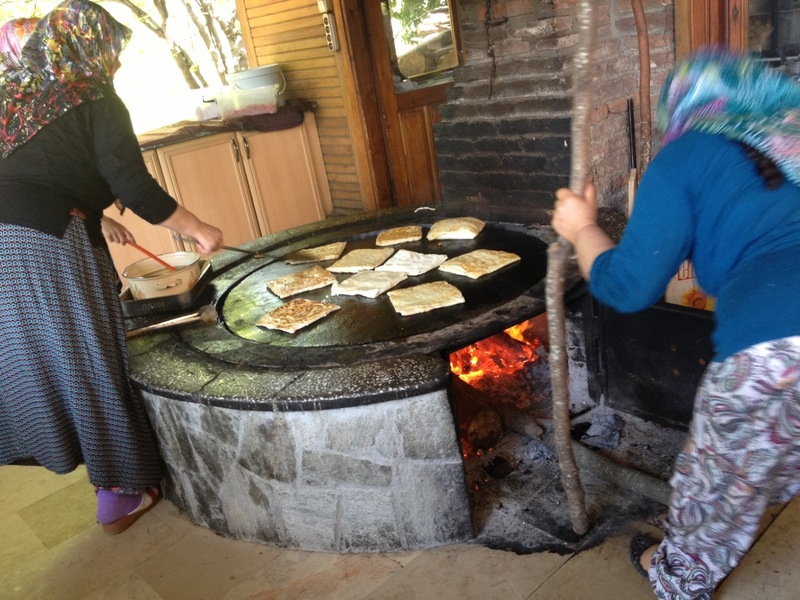 At each restaurant, Gulcin, invited me back to the kitchens to meet the cooks and watch food being prepared. She didn't know these ladies. She told them that I was visiting from America and asked if I could come back. Through hand gestures, basic English words (and some Turkish words that I learned on the spot), I got to observe the wonderful cooking and the lovely ladies who very proudly showed me their handiwork. We laughed and shared stories over meals, Annie helping us translate when we needed her. It felt like home. Another similarity...kids are kids are kids. I saw happy kids darting in and out of crowds as they played, I saw cranky kids in strollers who were at their limit and needed a nap, I saw kids of all sizes and skin colors doing what kids do best...soaking in life. And then there's the "vacation bickering." We laughed when Annie translated a conversation she overheard between a Turkish husband and wife while we toured Cappadocia. In a nutshell, the wife wanted a family picture taken at one of the rooms at the top of a volcanic hill, and the husband, obviously tired of trudging through the extreme heat, told her that they could take the picture right where they were. It all looked the same anyway. Yes, it brought back memories of traveling when our children were little and we were all hot and tired. The most poignant moment for me was the evening before we left for our tour. We had spent two days with Annie's second host family and our final get together was at a Rotary meeting with Annie's hosting club, and both of her host families. It was a night filled with good food, laughter and dancing. My husband, who does not like to dance, was up with all the other Turkish men, dancing the night away. Annie, who shares her father's proclivity to avoid the dance floor, was showing us all how to dance like the Turks. She and Sana even had everyone doing the twist at one point. It was when we took a break from dancing that we stepped out into the foyer for some pictures with our "new family." Everything I had hoped for Annie became a reality. Annie with both of her moms. her with Annie and Riad. I could tell that she loved them both no matter what and for that I was so grateful. (In that instant, we were all crying). Letting my daughter go across the world to live with people we didn't know was the hardest thing I've done as a mother. I had to trust that strangers were going to look out for Annie's best interest and give her the support and love that I wouldn't be able to give from far away. I knew in the instant that I saw Gulcin's expression that my fears were unfounded. Annie became her daughter this year and I gained a new friend. The look upon Gulcin's face and her love, were gifts to not only Annie, but also to me. Wouldn't it be nice if we could all take a moment to notice the similarities between ourselves and those we deem to be different? Who knows what we might discover. 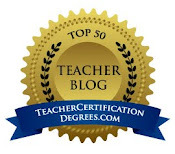 Your post oozes with love and respect for people, culture and moms.